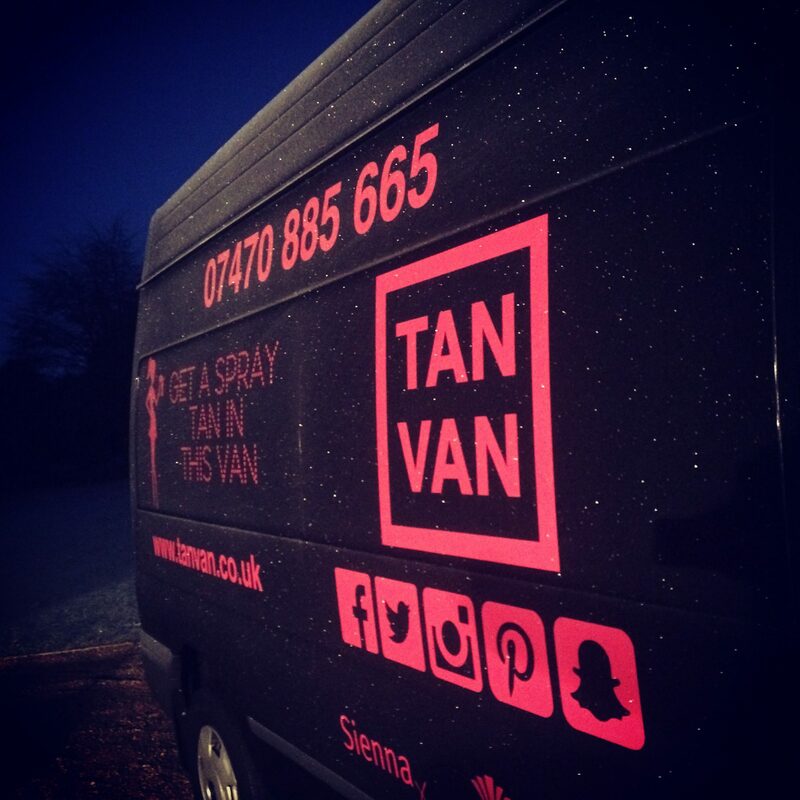 I’ve used Tan Van a few times now and would highly recommend. The Tan has been perfect every time. It’s so easy to just have Tan Van come to your home, and it’s much quicker than getting out for an appointment, perfect if you have small children like me. Great job Katie thanks!